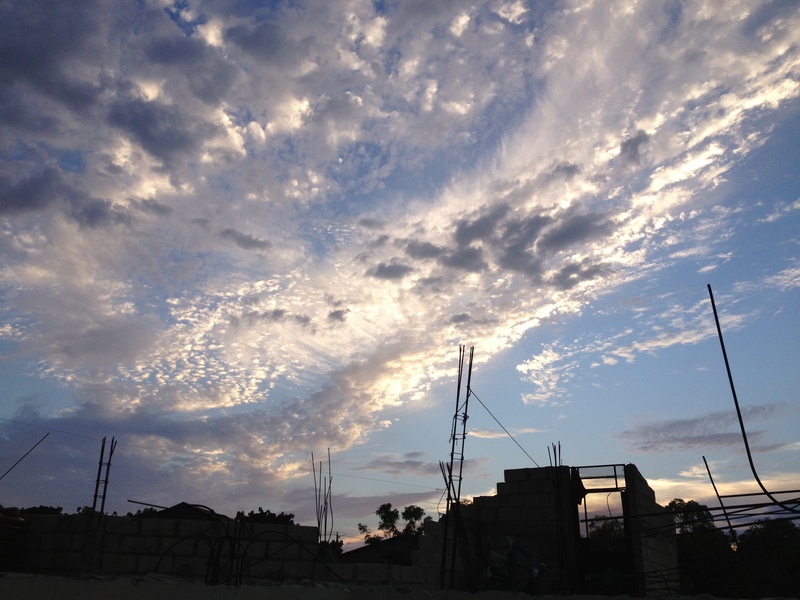 I am recently back from my 5-day visit with our Little Man in Haiti. Our Little Man who is now legally our son. I can’t tell you how happy everyone here is about this! As always, so many thoughts swirl around in my head during my time there. For starters, here are some things I learned about Haiti- in numbers. 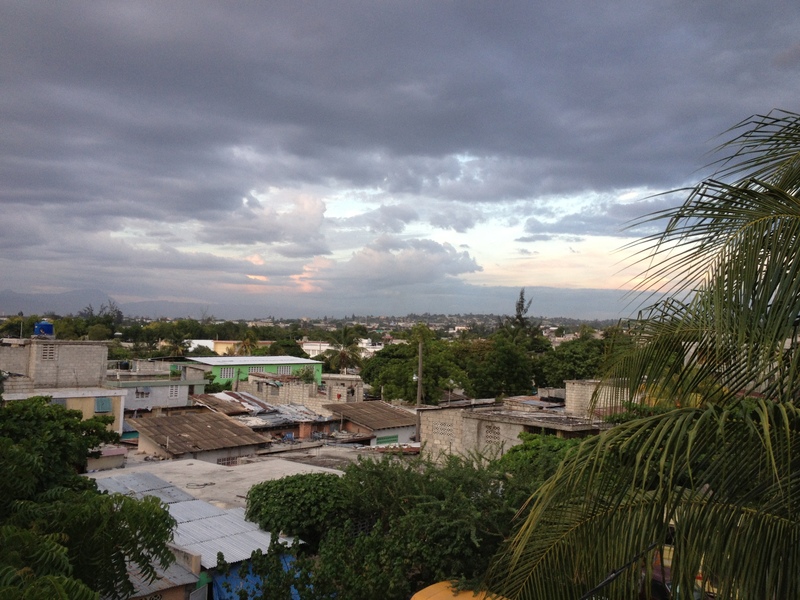 The days in Haiti are 27 hours long, and the nights are 12 hours long. 1 Haitian Hour= 4 US Hours (this affect does not wear off until you are in the air, and approaching US space) Think of it as like visiting Narnia… you live a lifetime while there, and then when you get home, you find you’ve only been gone a few days. 93 degrees, at 70% humidity is a “feels like” temp of 112+ degrees. Every day. Surprisingly (because I don’t pay attention to this sort of thing), the sun rises a good hour+ later in Haiti than here at home, and it was dark by 8 p.m., unlike the 9:15ish p.m. here. Important to catch on quickly, due to frequent lack of electricity. Things like teeth brushing, and setting out the flashlight needed to be done before then. 7 new/old friends + 6 adopted kids = plenty of chaos, lots of laughs, and memories galore. So glad I went. So happy to be home. But I left a piece of my heart there. On my next trip, I hope to be bringing that piece home with me.